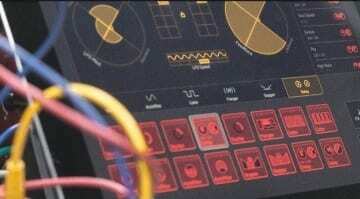 Blocs Wave is a neat little looping app from Novation that on release last year I felt was a little light on features. 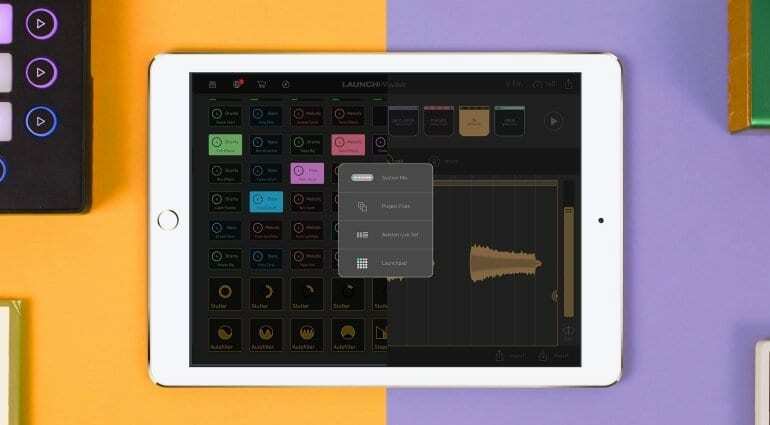 A new update has just arrived which lets you export your creations into the more fully formed Launchpad music making app. At last, Blocs Wave gets to be a bit more useful! It looks great, sounds great, combining multi-track loop playback with some very natty editing options. But there were no effects or filters, no real mixing, pattern or song creation. Well, with the new Blocs Export function that can all change. Hitting “Export” will now take your loops directly into Novation’s Launchpad app where you can trigger and remix them with all the other content. Launchpad gives you a whole bunch of cool effects and mixing facilities right on the same iOS device. At any time you can switch back to Blocs Wave, edit or change loops and re-export back into Launchpad. This is the perfect marriage of two not-quite-complete music apps. 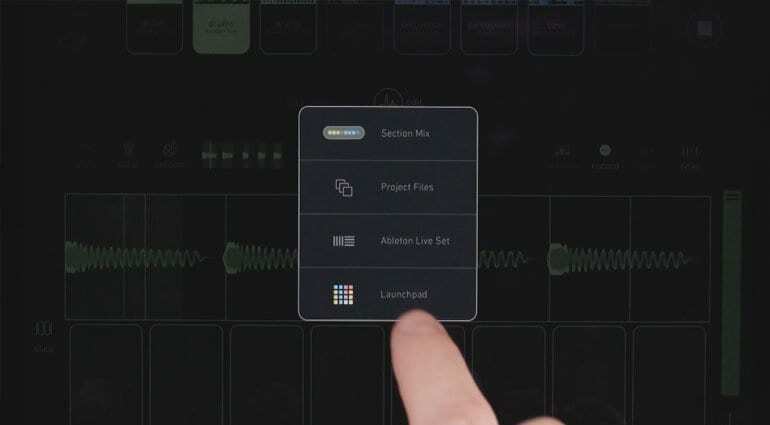 Blocs gets taken to a new level of musical usefulness and Launchpad gets the wave editor it’s been sorely missing all this time. Novation recently introduced the ability to share soundpack purchases between apps. This new update lets you build your own soundpacks in Blocs for sharing directly with Launchpad. I was slightly mystified by Blocs Wave. It has some fabulously implemented touch audio editing but seemed to me to be an oddly limited app. Perhaps it was more about selling loops than being musically useful. 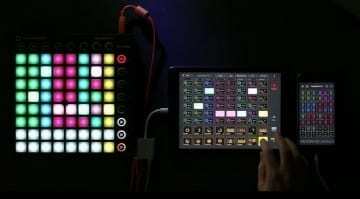 Integration with Launchpad makes a lot of sense, although why not go that step further and combine them into a single app? That’s what it always should have been. 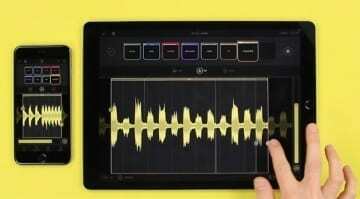 Blocs Wave is £2.99, Launchpad is free. The ability to import audio is an in-app purchase in Launchpad but there’s been no mention of requiring that for the Export function to work, so hopefully it’ll all be fine. Search for it in the iTunes store or head over to the Blocs website for more information.